Launched in 2006, the OBS is the world’s only independent, comparative assessment of the three pillars of public budget accountability: transparency, oversight and public participation. The sixth round of this biennial assessment, the 2017 survey evaluated 115 countries, including Pakistan. The OBS in Pakistan was completed by the Foundation, which has led it in the country since 2009. 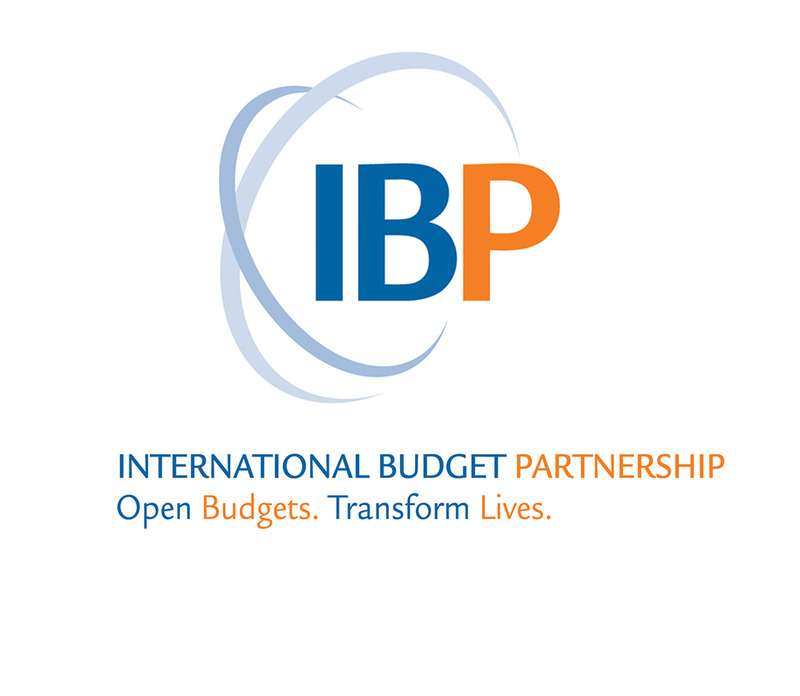 Drawing on internationally accepted criteria developed by multilateral organizations, the Open Budget Survey (OBS) uses 109 equally weighted indicators to measure budget transparency. These indicators assess whether the central government makes eight key budget documents available to the public online in a timely manner and whether these documents present budget information in a comprehensive and useful way. Each country receives a composite score (out of 100) that determines its ranking on the Open Budget Index (OBI) – the world’s only independent and comparative measure of budget transparency. Pakistan’s score in 2017 was 44, improving by 1 point from to its 2015 ranking. The score was in part affected by the change in definition of “publicly available” which from OBS 2017 only recognizes those documents published online on government websites. As a result of this change, Pakistan no longer receives credit for the Audit Report, which it publishes only in hard copy.